With winter fast approaching, AAA East Central is a offering free battery and electrical system check for Niles-area residents. At the Battery Wellness Clinic, technicians will determine if attendees’ batteries are strong enough to endure the cold winter months. If needed, attendees can purchase batteries on-the-spot. Summer heat breaks down the components inside a battery, making them susceptible to failure in cold weather. 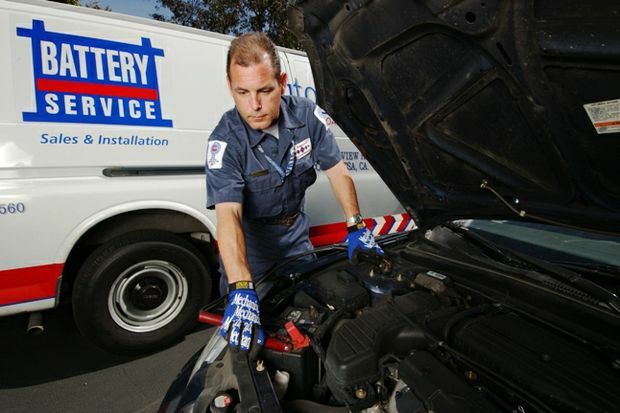 AAA’s number one service call during the winter is for dead batteries. To celebrate Car Care Month, AAA East Central is offering this free service to help members and the public avoid being stranded with a dead battery in the dead of winter. The free Battery Wellness Clinic will be held on Tuesday, October 16 from 10 a.m. to 3 p.m. at the Niles AAA Branch Office, located at 937 Youngstown Warren Rd.